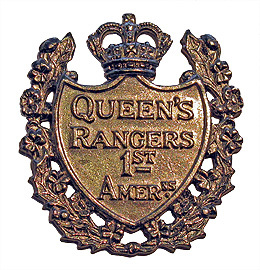 On formation in 1959 The Queen’s Royal Surrey Regiment had an alliance with the following Allied Regiments. 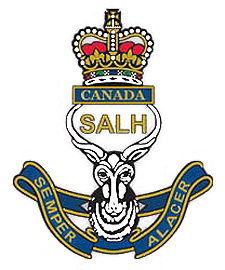 The South Alberta Light Horse. 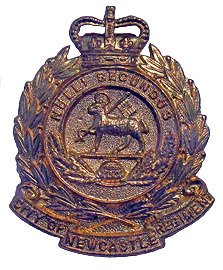 17th/18th Infantry Battalion (The North Shore Regiment). 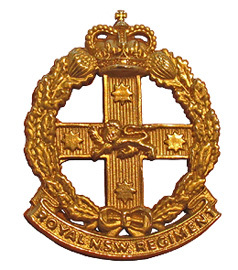 These two regiments merged to become The 2nd Royal New South Wales Regiment. 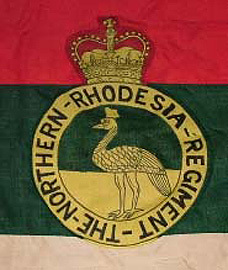 The Northern Rhodesia Regiment which on Independence became The Zambia Regiment. In May 1966 an alliance was approved with the 12th Battalion, The Punjab Regiment.